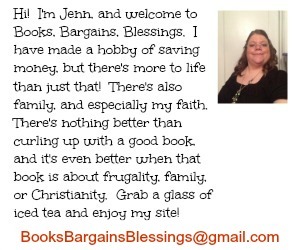 Books, Bargains, Blessings: How to Clearance Shop at Walgreens! 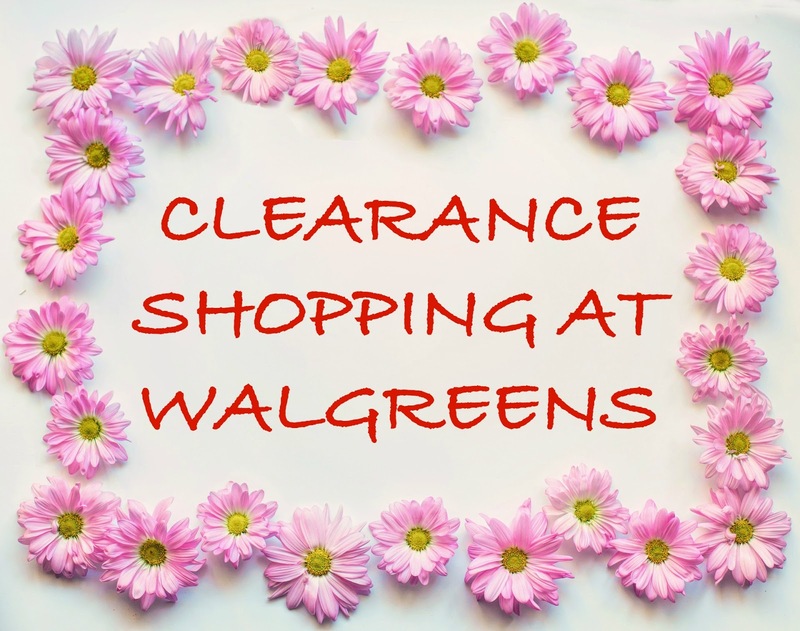 How to Clearance Shop at Walgreens! 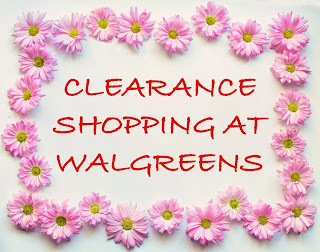 I love to go clearance shopping at Walgreens. I never know what I might find, and it is as easy as walking up and down every aisle. Walgreens makes clearance shopping extremely easy with bright orange tags for the items they need to get rid of. While there is a section for clearance items, I have often found better bargains in other parts of the store. While with food you do need to keep an eye on expiration dates, many times it is just a seasonal item that they are not carrying for the time being. An example is I bought boxes of Turkey Flavored Stove Top Stuffing after Thanksgiving for only 49 cents a box! It's important to keep an eye on other deals as well. Recently I found vitamins at 75% off. Usually the other sales don't count if something is on clearance, but that day the register was ringing the vitamins in as buy one get one free. My husband and I bought a year's supply of multi-vitamins for the two of us for under $5. found space heaters for 75% off and sweat pants and sweatshirts for also 75% off. Another fantastic thing is you CAN use coupons on clearance items -- plus you can also use Register Rewards. The same rules apply -- you can't use more coupons and Register Rewards than you are purchasing items.